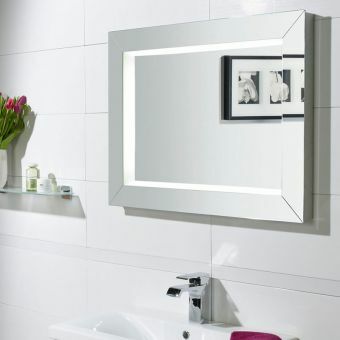 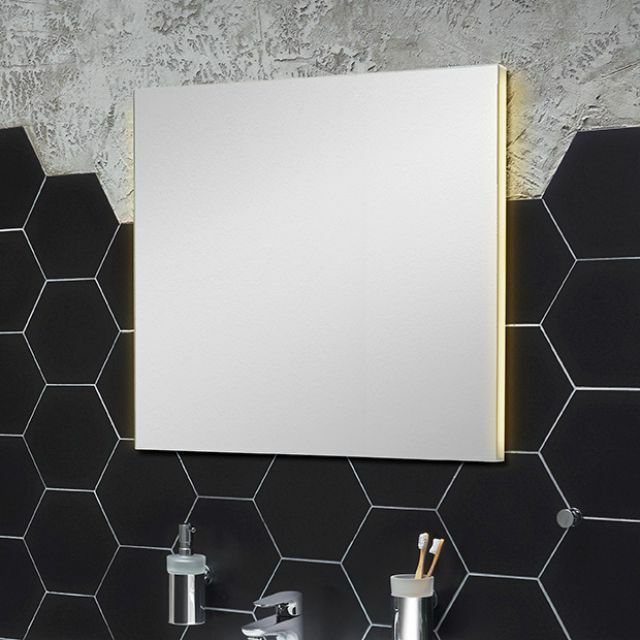 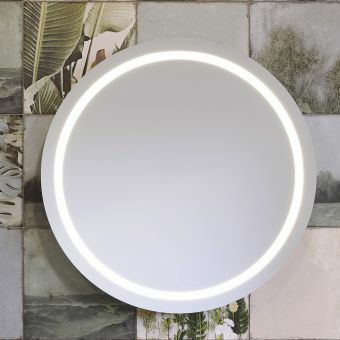 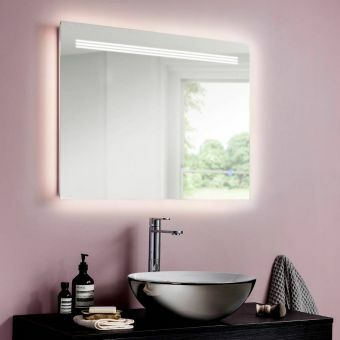 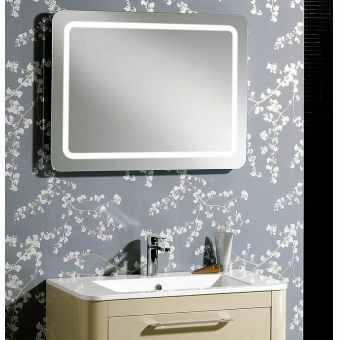 VitrA’s stylish Brite mirrors come in popular size options of: 60cm, 80cm, 100cm or 120cm in width. 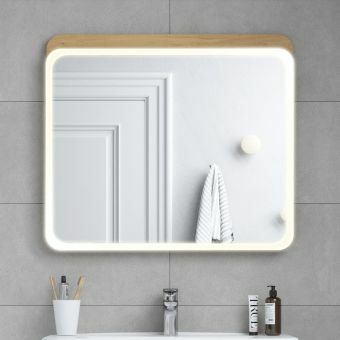 These are adaptable to any bathroom design, but it has to be said that they do work particularly well when paired with the matching VitrA Integra Bathroom Units of the same width, or indeed any modern style vanity unit, most of which tend to come in these prevalent sizes, which is handy! 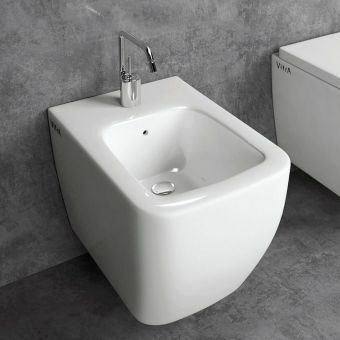 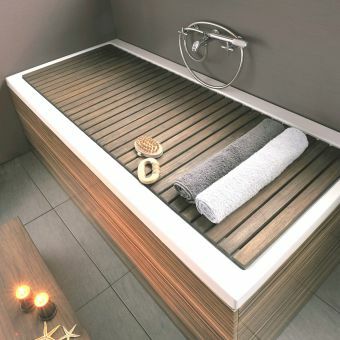 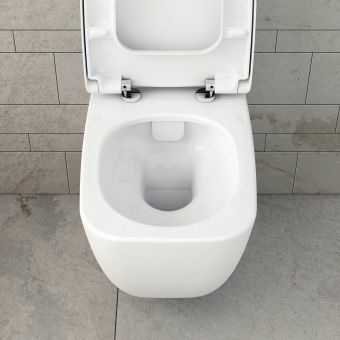 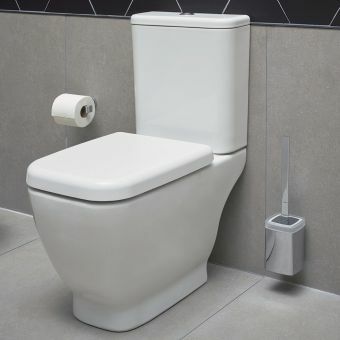 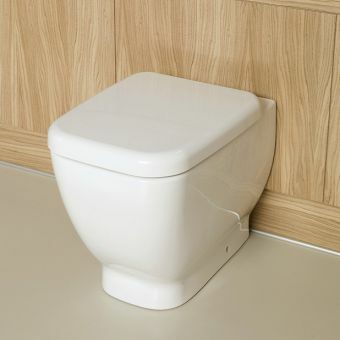 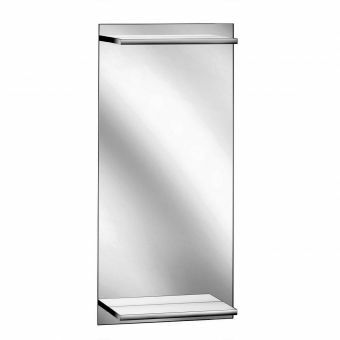 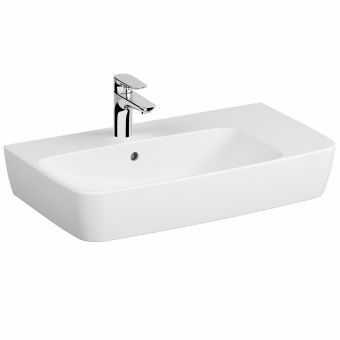 The smaller scale 60cm would be ideal for a small bathroom, ensuite or a cloakroom bathroom. 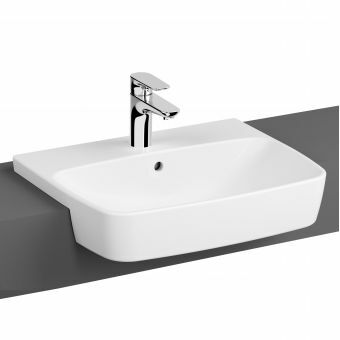 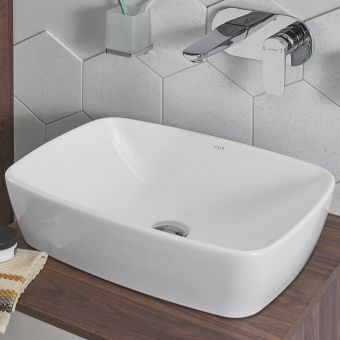 The 80cm and 100cm would be ideal for the main bathroom or a family bathroom, and the largest at a very wide 120cm would be ideally placed above one of the VitrA double vanity basin units, or in any large main bathroom or luxurious master ensuite bathroom setting. 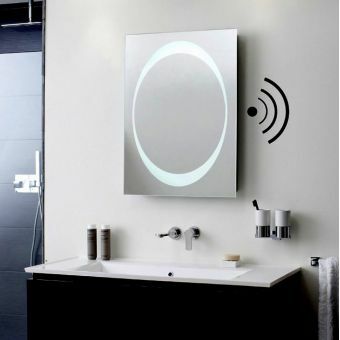 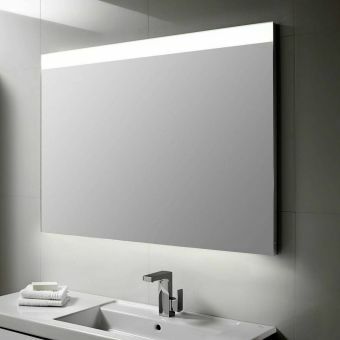 These illuminated mirrors come with a touch sensor for on/off control and are illuminated along 2 parallel sides.